Solidworks Visualize enables CAD users to visually render newly developed products, allowing for closer communication and collaboration within the product development team. 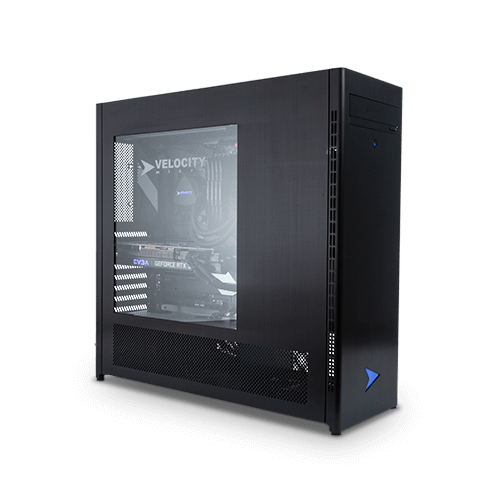 At Velocity Micro, we’ve been building incredible workstations designed for engineering applications like Solidworks Visualize since day one. Whatever your specific focus or where you fall in the product development workflow, our ultra-performance workstations will reduce wait times and improve interactivity to make you more productive. 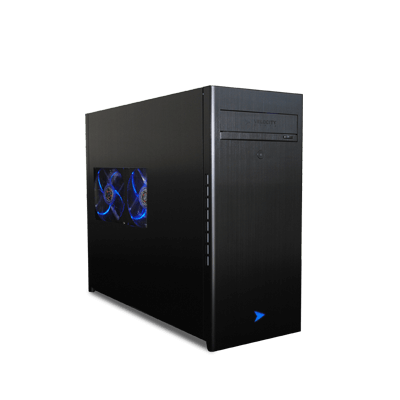 Choose an option below to get started or contact our team for help choosing the perfect workstation for you. Visualization of your creation often requires ray-traced real world lighting and replication of actual finishes and materials. 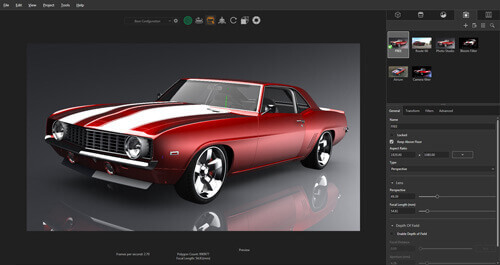 Solidworks does this through a variety of GPU accelerated rendering nodes, so if dedicated rendering is a part of your workflow, we do suggest investing in a Quadro processor. When paired with a high frequency multi-core CPU, your render times will be reduced significantly. We use only the very latest retail grade components in our workstations optimized for Solidworks. Each component in our online configurator has been chosen by our expert engineering team for maximum performance and the utmost reliability, ensuring that your hardware never gets in the way of your design.